In paying tribute to Kathrada, President Zuma has described him as a stalwart of the liberation struggle for a free and democratic South Africa. JOHANNESBURG - President Jacob Zuma has declared a special official funeral for freedom icon Ahmed Kathrada. This entails the national flag being flown at half-mast at all government buildings from Tuesday until the evening of the official memorial service. Kathrada was admitted to the Donald Gordon Hospital earlier this month, where he underwent surgery after doctors discovered a blood clot in his brain. The family of struggle icon Ahmed Kathrada, also known as "Uncle Kathy", is at the hospital, where the struggle stalwart died. Kathrada’s grandnephew Aziz says the family will remember him for his sense of humour and wisdom. Kathrada is expected to be buried according to Muslim rites. Both the Nelson Mandela and Ahmed Kathrada Foundations are expected to give a briefing during the course of Tuesday morning. 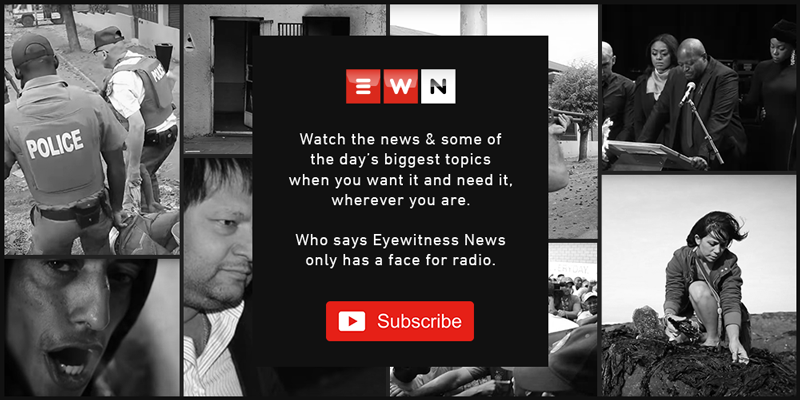 #ripahmedkathrada 🙏🏽🙏🏽 From meeting political leaders Yasser Arafat & Barack Obama, to attending children's charity events, #ewn takes a look, in pictures, at the life of #strugglestalwart Ahmed #kathrada who passed away this morning. 📸: AFP & EWN. Archbishop Emeritus Desmond Tutu has described 87-year-old Kathrada as a man of remarkable gentleness, modesty and steadfastness. Tutu has hailed Kathrada for his loyalty to the African National Congress (ANC), which also extended to criticising it. The ANC has described “Uncle Kathy” as an extraordinary leader whose service to South Africa will forever be inscribed. Former Robben Island and Pollsmoor Prison warder for Kathrada, Christo Brand, says the struggle icon was like a father to him. South African Communist Party General Secretary Blade Nzimnade says it’s important to never allow Kathrada's memory and other stalwarts like Nelson Madela and Oliver Tambo to fade away.